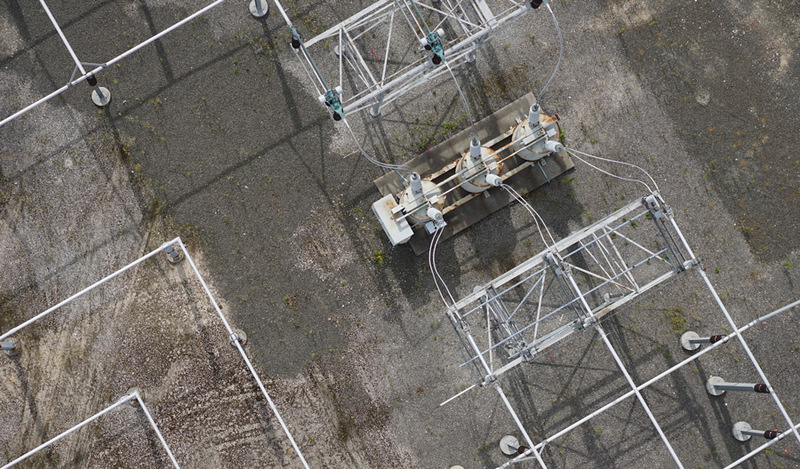 From proactive asset management to post-event emergency response, we work with utility and energy companies to provide end-to-end unmanned aerial inspection services. 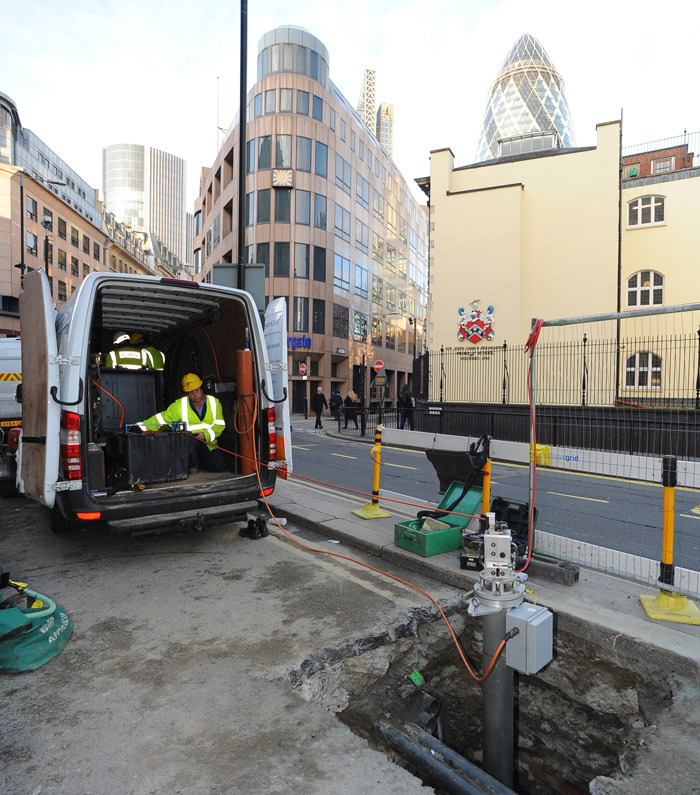 Gas networks in the US and UK continue to expand CISBOT programs to reduce costs, improve customer experience and minimize their carbon footprint—all without taking a single customer offline. 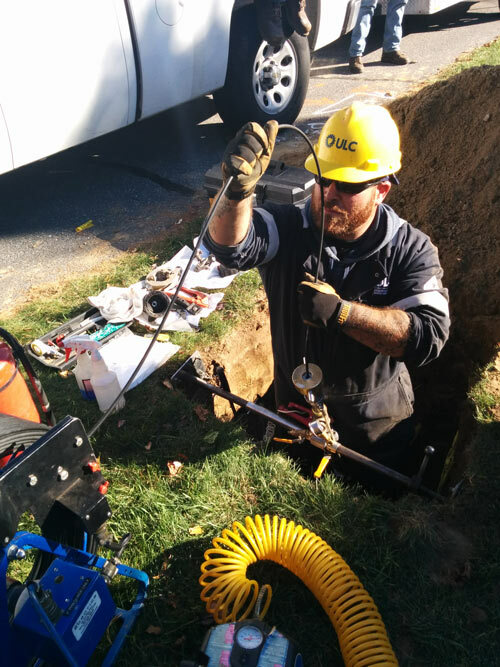 ULC’s UAS gas leak detection service helps upstream, midstream, and downstream gas companies quickly and accurately detect methane leaks. 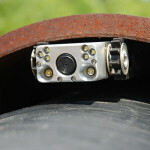 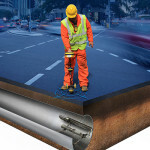 ULC Robotics helps gas and electric utilities, and the broader energy industry confront the increasing need to repair and maintain their pipelines and infrastructure while causing less disruption to the public, reducing the greenhouse gas emissions and reducing costs by developing and deploying innovative robotic repair systems, advanced inspection systems, no-dig process improvements and new tooling. 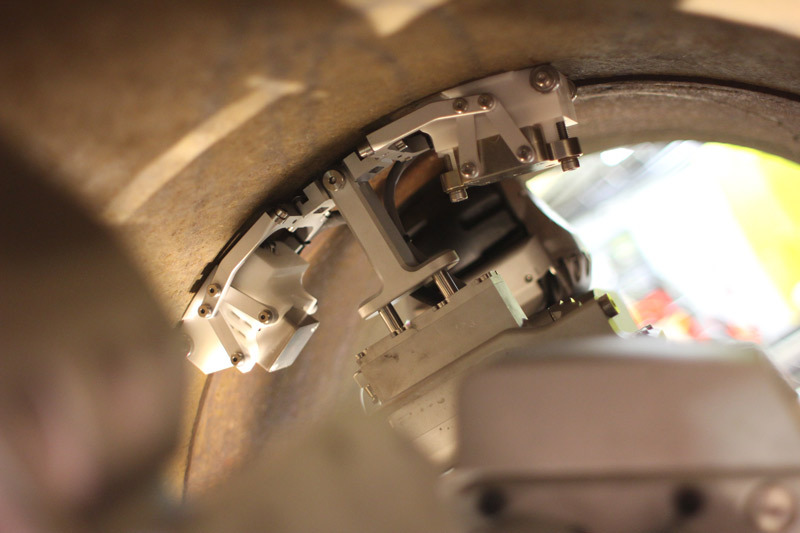 Our technical field operations teams specialize in the deployment, operation and field maintenance of complex robotic systems, inspection crawlers and camera systems. 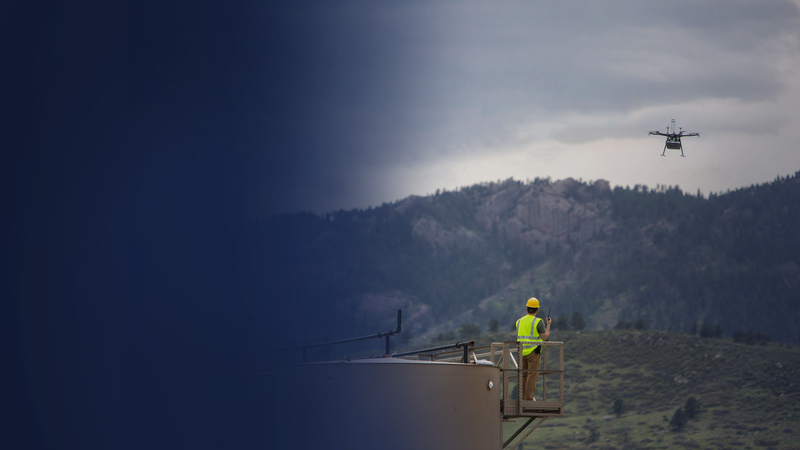 We collaborate with you to ensure innovation becomes business-as-usual. 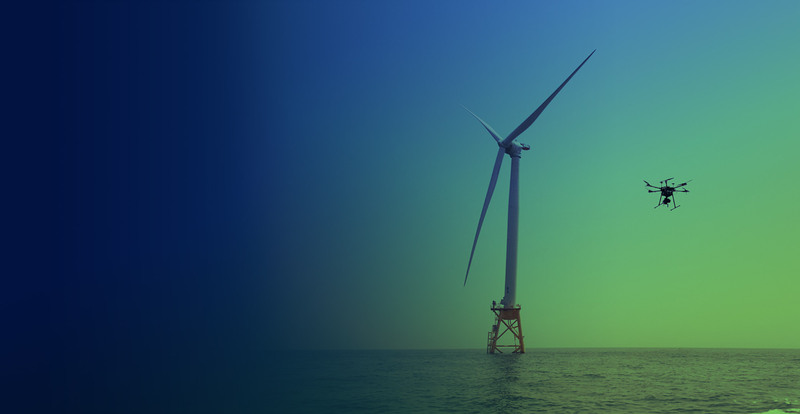 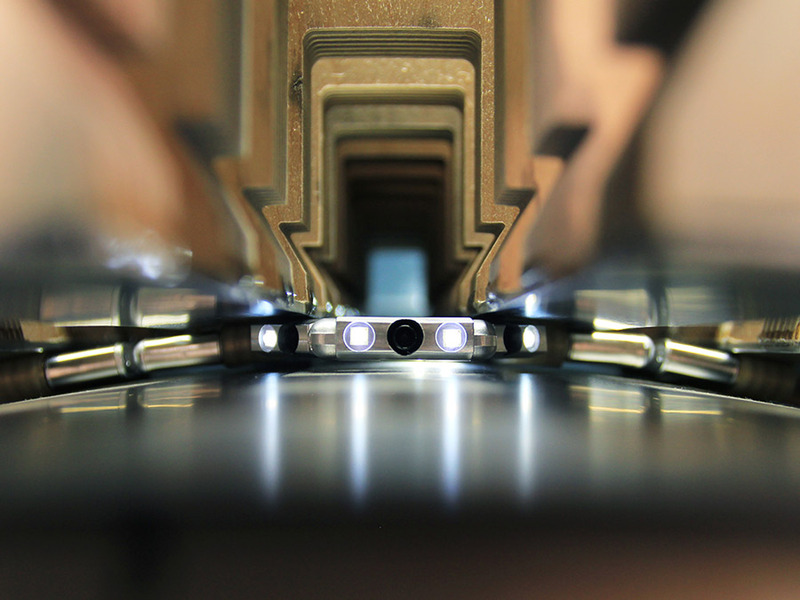 From concept to commercialization to field deployment, our project managers, engineers, sensor scientists, machinists and technicians are the best in the field at performing innovation projects for utility, energy and industrial companies. 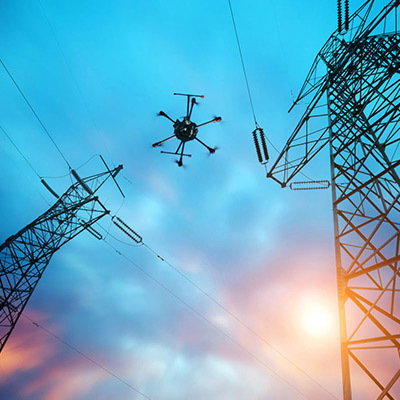 ULC Robotics’ Aerial Services division partners with electric utilities, gas utilities and industrial companies to conduct unmanned aerial inspection of overhead power lines, pipelines and other assets using custom-developed UAVs and advanced sensors. 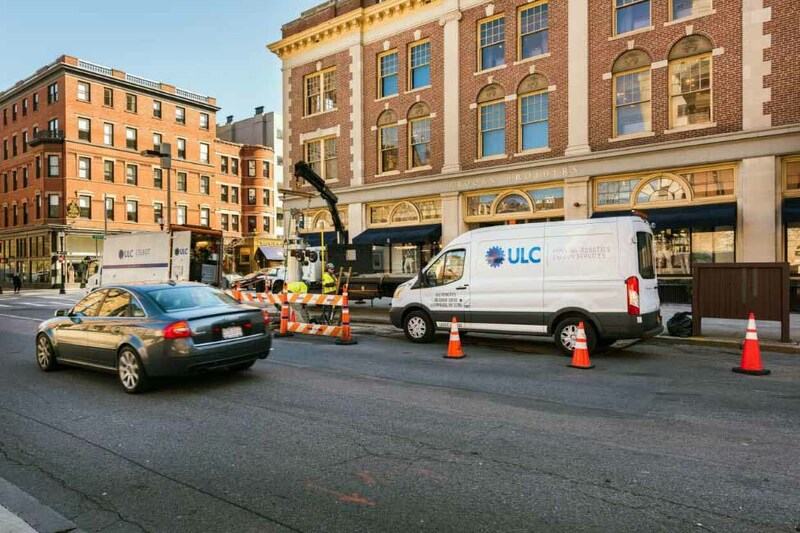 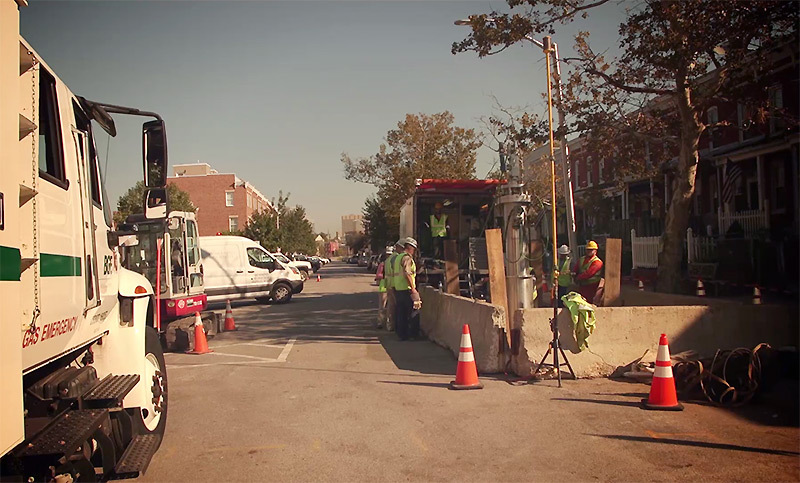 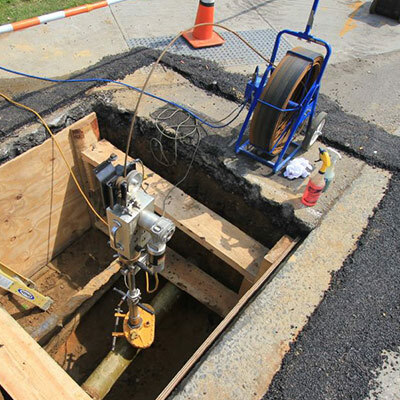 Through the use of our trenchless technology and processes, energy utilities are improving safety, reducing costs, reducing methane emissions and improving the efficiency of maintenance operations. 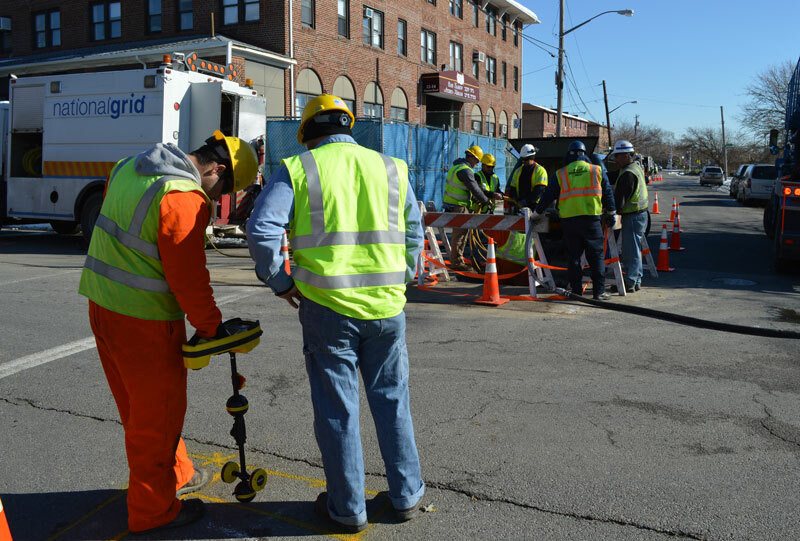 Our CIRRIS XI™, CIRRIS XR™ and CISBOT robots allow gas utilities to avoid the tremendous expense of direct burial pipeline replacement. 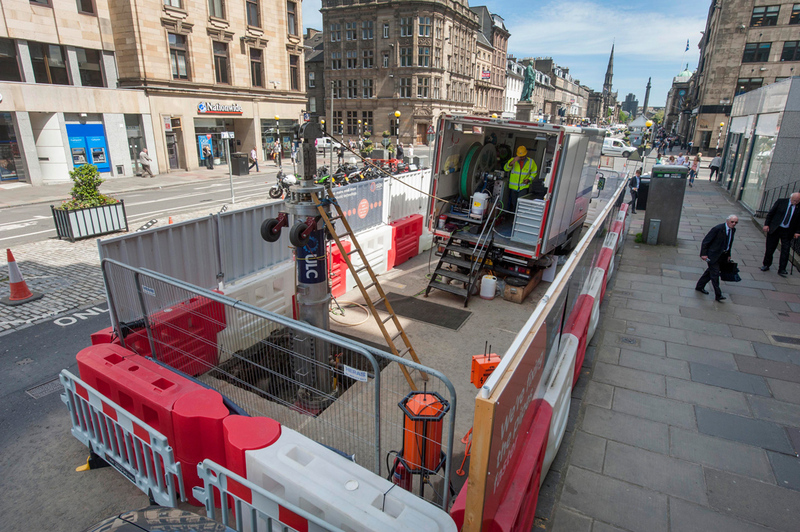 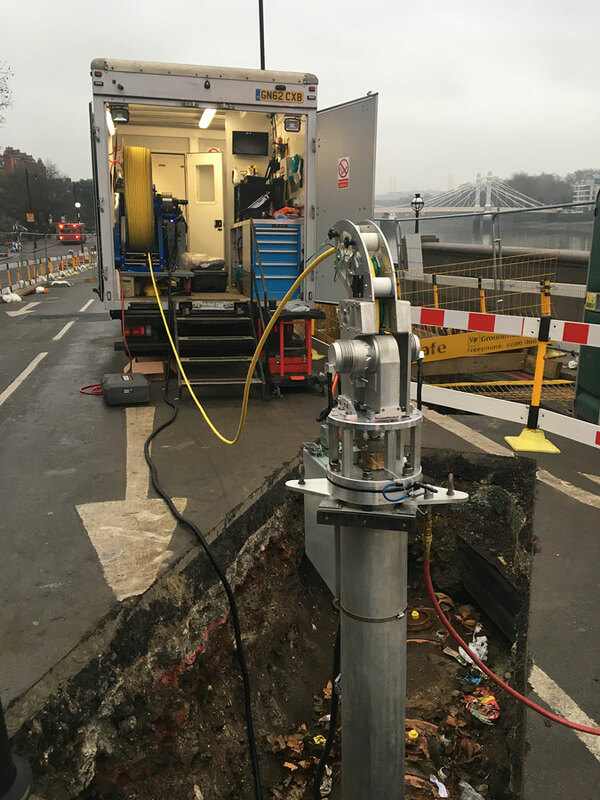 Our technology extends the usable life of large diameter cast iron gas mains by providing a means to assess the structural integrity of the pipe and by renewing the mechanical and jute joints at a lower cost and with less disruption than replacement or other rehabilitation techniques. 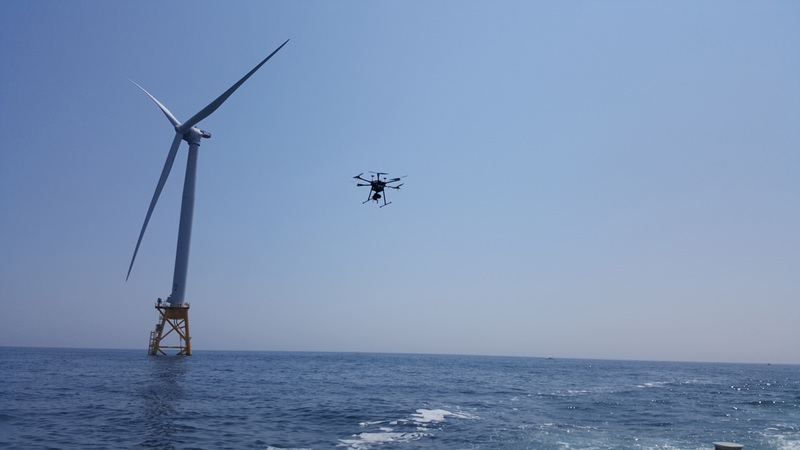 We work with electric utilities and gas utilities to conduct unmanned aerial inspection to conduct commercial unmanned aerial inspection services, test flights, pilot projects and related R&D projects using custom developed aircraft and advanced sensors. 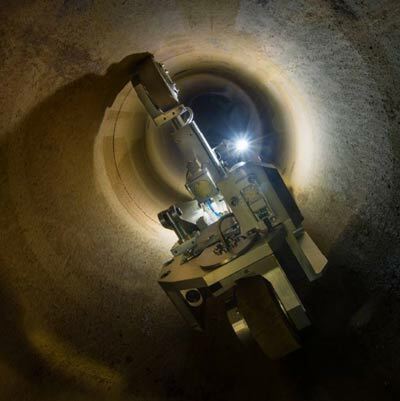 Our R&D team and operator qualified field crews work every day to develop and deploy complex pipeline robotics, visual inspection systems, updated processes and new tooling. 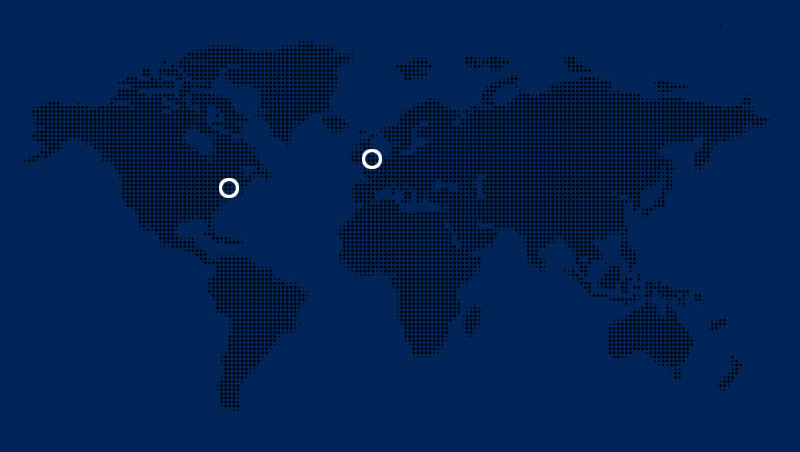 The projects below highlight some of the work we have done in the lab and in the field.